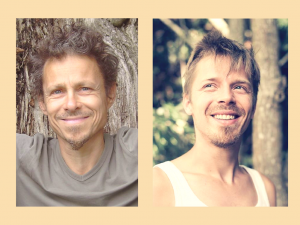 The intention of this retreat is clear: finding the simple joy of celebrating simple things like feeling, dancing, playing, singing… in a word, living! No prior experience required: only matters the call ! English translation will be done if needed. Joachim Nour will offer his enlighted musical presence. 1500 CHF to be shared between the number of participants (min. 10 / max 15) or between 187CHF and 100 CHF per person, depending on the number of participants. 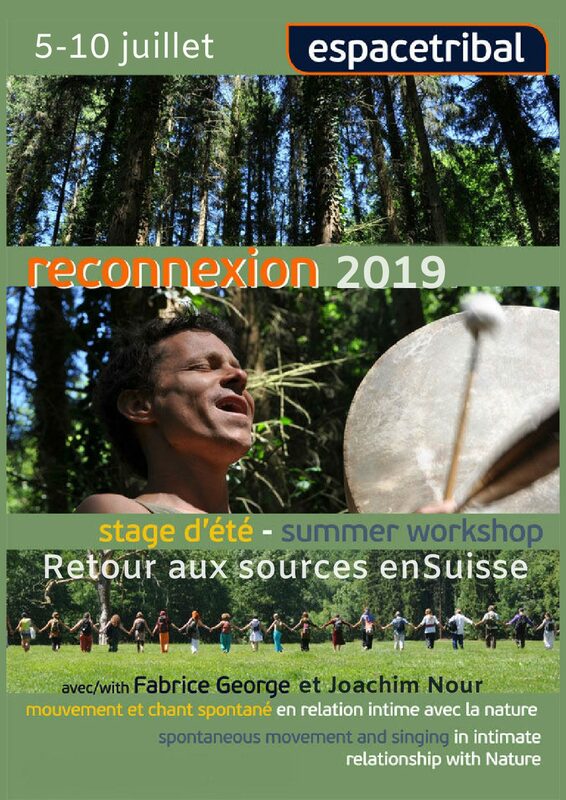 Workshop has to be paid by bank transfer with mentioning « reconnexion 2019 ». Lodging and meals are to be paid on the spot when you arrive.